During a day spent in Millom on Thursday 19th May ‘The Shop Doctor’ met with a range of local retailers and assessed the impact of some of the important first impressions that faced visitors to the Town . An evening Let’s Talk Shop workshop was attended by over 20 retailers who were given an insight into the initial findings of the day and received key pointers as to how they could take cost effective steps to help improve the impact of their individual businesses. 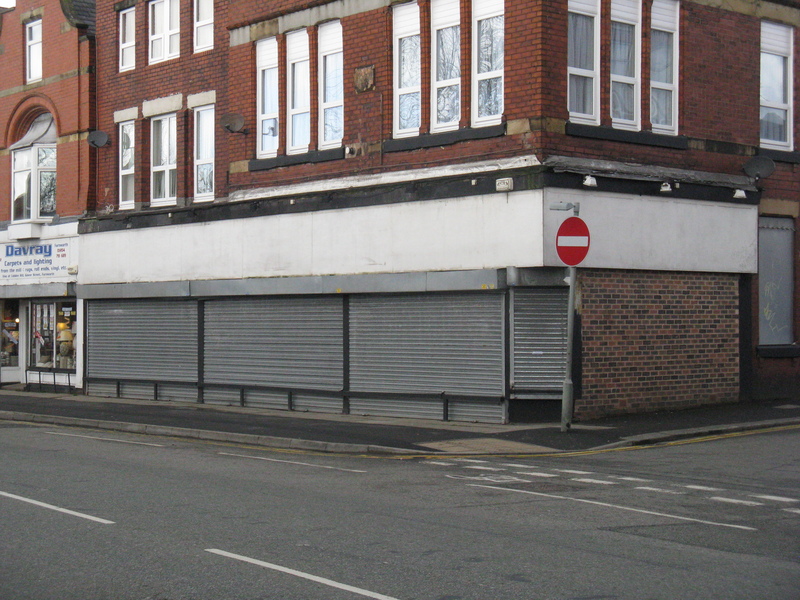 The meeting also saw opportunity to promote the ‘My Millom, proud to be’ initiative and to enthuse retailers to take advantage of £300 match funding available towards implementing improvements to their shop fronts. Mothercare have announced today that their lack lustre UK performance against that achieved overseas has resulted in their decision to close 110 of their 400 UK stores over the next two years. 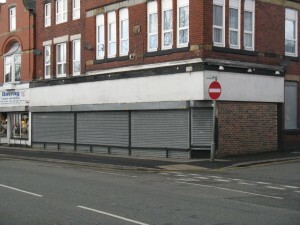 Undoubtedly a further blow to the retail mix on many UK high streets. Copeland Borough Council have recruited “The Shop Doctor” to assess issues within Millom that are impacting on the retail vitality of the shopping environment and identify routes to help reinvigorate trade in the Town. Following a day spent reviewing the Town an evening retail masterclass will be used to highlight the challenges identified and detail ways that they can be addressed. 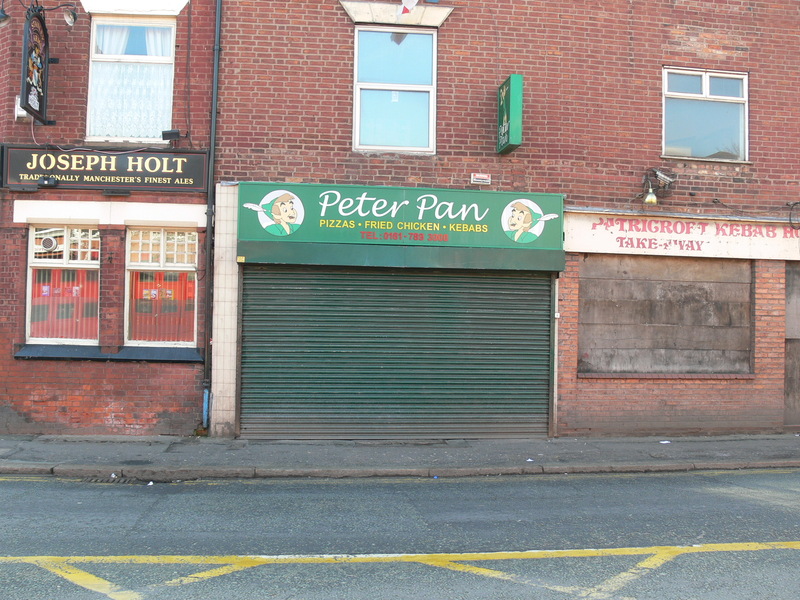 Our ‘Shop Doctor’ has been dispensing specialised retail assistance to independent retail operators across the north west (and beyond) since 1998 and is presently working with a number of local councils delivering a range of projects to help reinvigorate High Streets across the north west. TV Retail ‘Guru’ Mary Portas has today been asked by David Cameron to come up with a plan to help turn around the fortunes of our ailing High Streets. Central to the review – ordered by the Department for Business, Innovation and Skills – is the worrying level of sales in town centres, which have dramatically under-performed other locations. Government figures show that between 2005 and 2010, town-centre sales grew by a paltry 1.5%, while those in out of town shopping centres grew 11.5% and non-store (mail order and internet) soared by 71.5%. As our ‘Shop Doctor’ knows only too well there will be no simple solutions as the picture across the country is extremely complex and compounded by a range of issues that range from the costs associated with operating on the High Street , the state of the local economy, customer demographic and how supermarkets and out of town retail activities interface with the towns themselves. Underlying this is the poor condition of many of our High Street environments, parking charges and accessibility and the individual presentation of the shops within them – and then there are the challenges of the varying levels of customer service experiences and customer perception (or misperception) of what it actually costs to shop in the High Street. 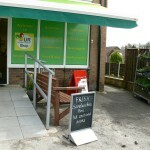 Uplift on awareness of effective window displays! Department store Debenhams announced today that it will be carrying out bra fittings for women live in the store windows of its Oxford Street branch. The fittings will take place every hour from 10am, as part of a movement towards eliminating the embarrassment felt by women towards getting fitted. Almost 4,000 retail jobs are at risk following the home and DIY specialist Focus DIY’s announcement today that it is “filing a notice of intention to appoint administrators”. Directors at the retailer, which is majority owned by Cerberus Capital and has around 170 stores, have sought consent from its lenders to appoint Ernst & Young (E&Y) as administrators. All stakeholders including staff have been informed of the plans. E&Y is currently not commenting on the process and cannot confirm whether it will be representing Focus DIY in any administration negotiations. 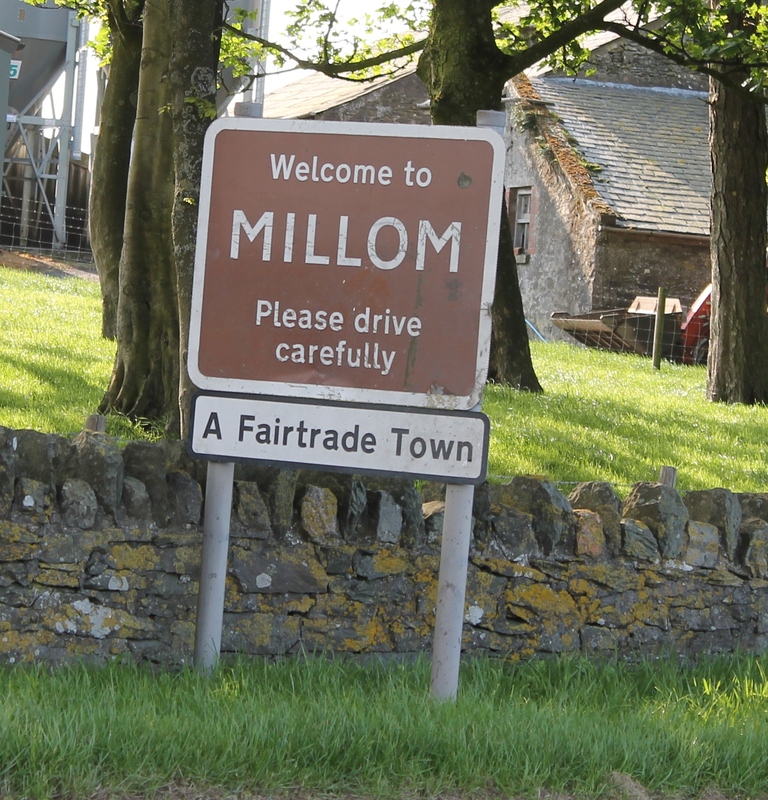 Copeland Borough Council have arranged for ‘The Shop Doctor’ to spend a day in May evaluating the retail scene in Millom as part of an excercise to help revitalise trading opportunities. 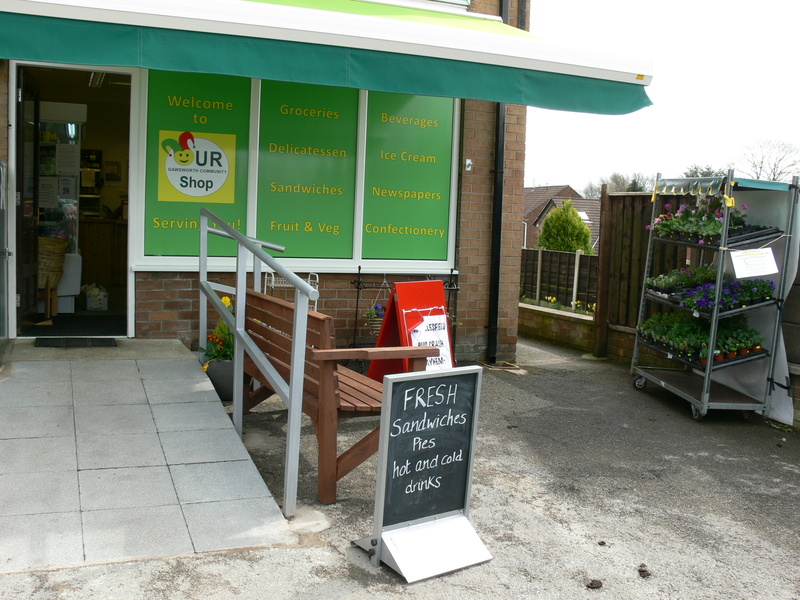 Following the day visiting the key retail areas The Shop Doctor will present an evening Masterclass detailing his thoughts about the visual impact that Millom retailers make on their customers, and recommending cost effective routes to develop business performance. 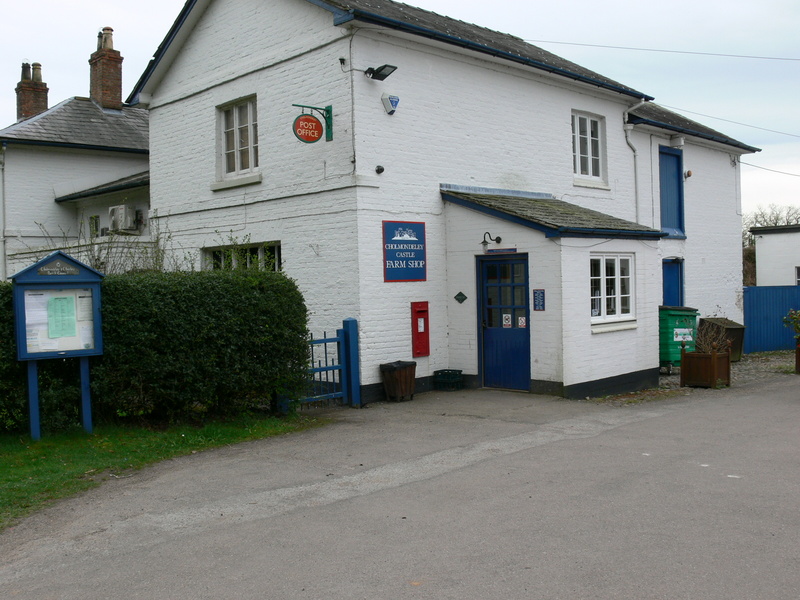 8 rural businesses in Cheshire East will be receiving a ‘surgery’ visit from the Shop Doctor during April. 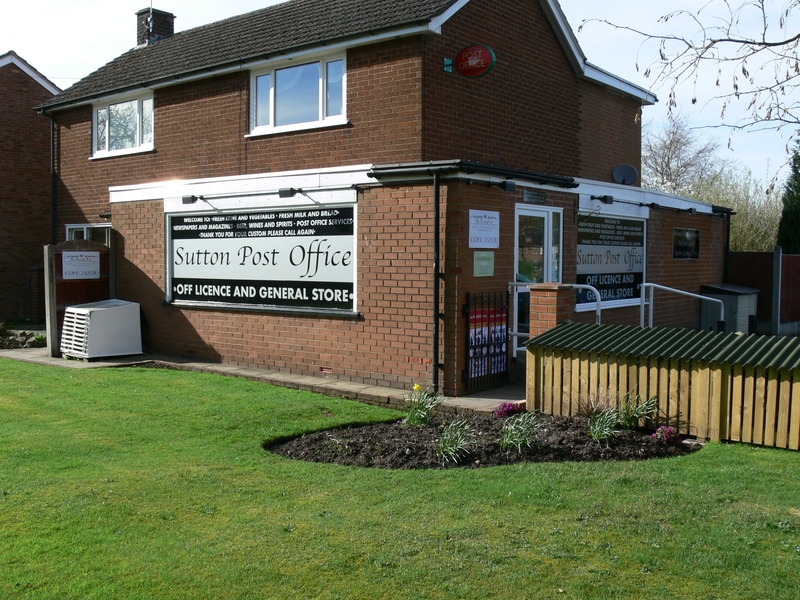 Shops in Gawsworth, Cholmondeley and Sutton have already been visited enabling the Shop Doctor to evaluate issues impacting on business performance and helping identify cost effective solutions to develop sales. 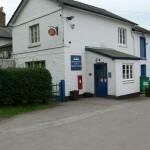 Each of the shops provides a bespoke service to its local community from the one month old (and extremely well presented) community shop operating with a paid manager and 23 volunteers in Gawsworth to the superbly equipped and stocked Farm Shop at Cholmondeley and the wide convenience offering at Sutton Lane Ends. Opportunities were identified at each shop and these will be incorporated into a comprehensive written recommendations ‘prescription’ highlighting routes to enhance performance. 6 April 2011 was the first Common Commencement Date (CCD) of 2011. This event, which happens twice a year, is where key government departments issue new regulations and make changes to existing ones. Some of these changes simplify existing legislation for businesses. Business Link is committed to providing the latest news and relevant information for your business. For your convenience, they have summarised the key points of the changes and the action you may need to take in order to comply. 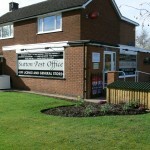 Visit their website to check if any of the new regulations apply to your business.